When it comes to saving money or getting returns, two of the most popular investment options available are mutual funds and Fixed Deposits. These also give your returns up to at least 8-9%. But which one is the safer investment option? What are the risks each carry? This article lists out the different risk factors affecting each investment option. 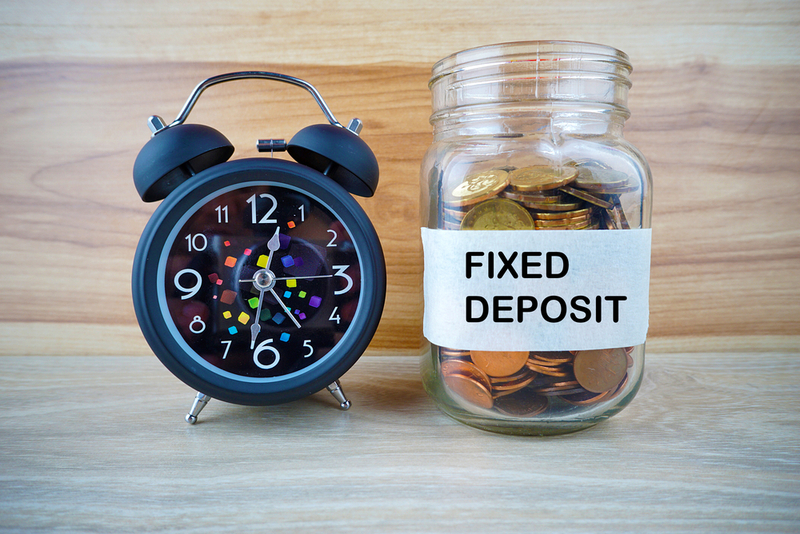 Fixed Deposit (FD) is a popular method of investment which you can use with any extra cash that you have in your bank account. Here, you invest money with the bank for a fixed period. During this period, it can’t be withdrawn before the term ends. Banks provide interest rates up to 7-8%. This is pretty much the standard that all banks offer. But with decreasing interest rates and few tax benefits, this investment option is losing popularity. In Mutual Funds, the money you invest is further invested into bonds, banks, or equity to get returns after a period of time. There’s no fixed term for mutual funds and returns range from 8-9%. While FDs have high ratings and are safe, mutual funds carry a factor of medium to high risk. It’s a good option to invest in AAA rated mutual funds since they’re considered to be somewhat safer than unrated ones. Mutual funds generally carry two types of risks: interest rate risk, and credit risk. When it comes to Mutual Funds, when bond prices change, the interest rate also changes. This is known as interest rate risk or market risk. The probability of this risk affecting your bond increases the longer you hold a bond in your mutual fund investment. When interest rates rise, the bond prices decrease. When interest rates fall, bond prices increase. As interest rates change constantly in a growing economy, it can be difficult to determine what kind of returns you’ll get. When interest rates decrease, your bond loses value and you’ll have to sell it for a price lower than what you bought it for. When interest rates increase, the newer bonds can appear have lower prices. This leads to a pinch where you can’t act since you already have a bond in hand. This refers to the creditworthiness of the bond issuer. It only applies to corporate or company bonds. Government bonds carry no such risks. This risk takes into account whether the bond issuer can make the interest payments on time. If the issuer can’t, the bond is defaulted. This brings down the credit rating of the issuer. You should be cautious when investing in corporate bonds. 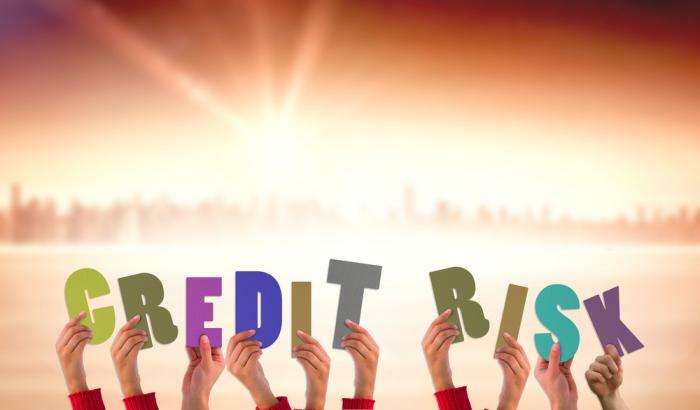 A good credit rating means that the issuer doesn’t have a recurring default history. Make sure you look for a AAA rated bond so that credit risk is low. This ensures that you aren’t locking money into an investment which can be potentially dangerous for your financial health. When compared to FDs, mutual funds have a greater risk. But unlike FDs, you can withdraw your money whenever you want with mutual funds. FDs are more suited for people who want to lock in their money and forget it until maturity. Mutual funds however are better suited for people who take an active interest in what they’re investing. They need constant attention to get better returns. Decide on what suits you the best, and pick them. But for the best results, invest in as many plans as you can. A diverse portfolio can mitigate any losses while providing constant returns from your investments. Even if one investment fails, the others can cushion your losses so you don’t lose too much.